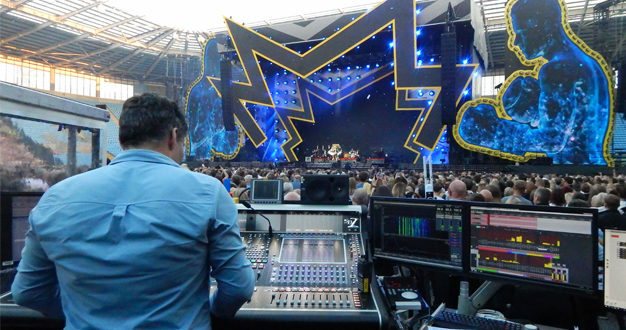 The start of June saw Robbie Williams kick off his Heavy Entertainment Show tour at Manchester’s Etihad Stadium using DiGiCo SD7 consoles at both the front of house and monitor positions. Audio requirements for the tour – which has continued throughout the summer, taking in stadiums, fields and arenas across the UK and Europe – are provided by Robbie’s long-term supplier Britannia Row Productions (Brit Row). 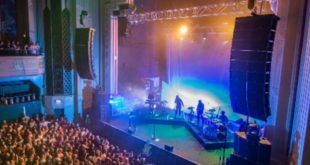 Simon Hodge, Robbie’s FOH engineer, has been using an SD7 for the last six years and continues to rely on it to handle this complex show. 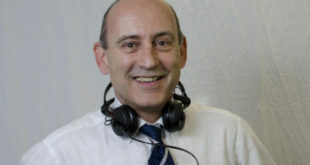 Jonathan Digby takes care of monitors, keeping the seat warm for Robbie’s long-standing monitor engineer, Pete McGlynn. “The show is complicated, so both SD7s are running to timecode,” explained Brit Row’s Josh Lloyd. 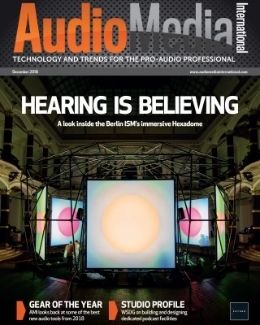 “There are 18 people on stage, as well as the techs all being provided with monitors. The timecode enables multiple Snapshot sequences to be fired for mix changes within a song, or to allow musical segues to happen seamlessly, so that Jonathan can focus on mixing the show for Robbie. 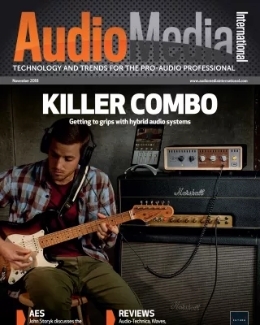 “At FOH, much the same timecode removes the need to hit various critical cues between musical transitions and allows Simon to focus on the creative side of mixing and making sure Robbie’s vocal is always heard,” Lloyd added. 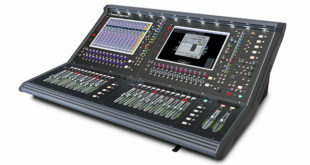 Both SD7s use Gain Tracking and are on an optical loop, with two SD-Racks handling all the inputs from stage, an SD-Mini Rack handling all the Sennheiser Digital 6000 wireless microphones, which are fed in via AES/EBU, and a second SD-Mini Rack handling inserts and PA outputs at FOH. The optical loop is used not only to gain share, but to distribute comms and the comprehensive talkback system between FOH and the stage. 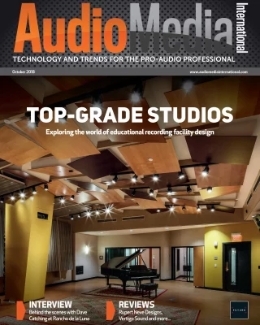 For outputs, there are 24 channels of Sennheiser 2050 wireless in ear monitors, an Aviom personal mixing system for the drummer, a couple of hard wired mixes, various tech mixes and routing, which mean the monitor desk is also fully loaded. 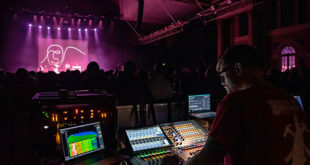 Erasure, who are supporting Robbie throughout the tour, are also using a DiGiCo SD11, which handles both their FOH and monitor requirements. The European tour finished in mid-September, with a final date planned in Adelaide, Australia in March 2018.